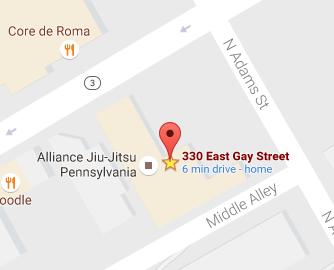 Welcome to Alliance Jiu-Jitsu Pennsylvania. We are the premiere Jiu-Jitsu training center in the Chester County area. Our Black Belt instructors are some of the most decorated athletes in the state and we are part of the most dominant team in the history of Jiu-Jitsu, Alliance. This is the place to learn Brazilian Jiu-Jitsu, self defense, striking, and to get in shape in the process.